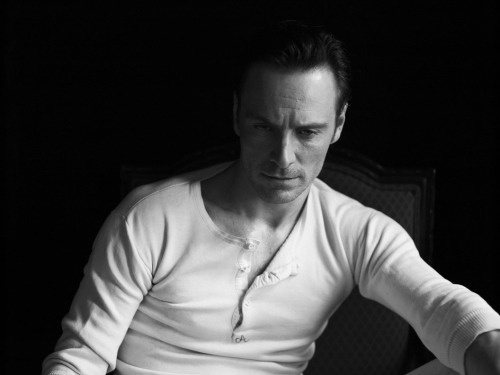 Fassinating Fassbender - A Michael Fassbender Fan Blog: "That Pose is Perfect" Outtake pics! "That Pose is Perfect" Outtake pics! The image that came in #1 in the Fassinators Top 10 list, has outtakes that have been posted on tumblr today. I kinda feel sorry for the person who has to make the decision for which image from this sitting to publish. All of these should have been published... hell, one of them should have made it on the cover of that Entertainment Weekly issue! I made a comment to Barbara at Pinterest the other day that I think startled her in a cute way. With so many fans having the pleasure of meeting Michael in recent weeks, I just mentioned on the sly that some pictures of Michael don't do him true justice. He's really more striking in person. He's beautiful, but his charisma and politeness is so sincere, you are no longer freaked out by how handsome he is. And that's why I like him. I couldn't like and support Michael Fassbender if he wasn't a nice guy. 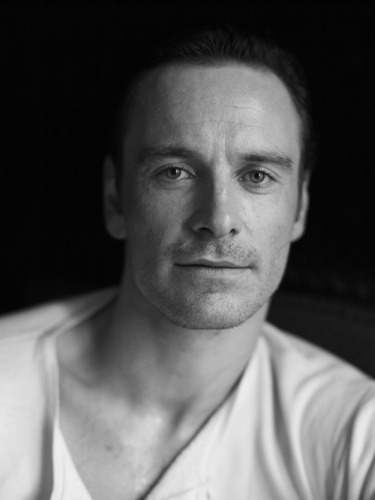 On September 6, 2008, I met a gorgeous man with a beautiful personality, that was the impetus to create Fassinating Fassbender, his personality, not his good looks. Mind, at that point, I had been following his career for over a year because he was a handsome man who was a brilliant actor. Only until I met him and saw his personality, that's when I felt compelled to dedicate a fan blog on him. So when your time come and you get to meet Michael Fassbender, don't worry about fainting or acting mental, that will fade away in a few seconds once his blue eyes look at you with sweet gratitude that you are his fan, and you'll then be able to calmly ask him for his autograph and a picture. I have seen these pics on Tumblr and love each and every one of them. With Michael there are no proper outtakes. The pics are gorgeous as usual. When I'm frustrated I always remember some pics of Michael and am inspired by the fact that I really can't complain when this kind of beauty is present in the world around me. He is just a beautiful man the camera loves him. He gives the definition of "outtakes" another meaning. Okay, is it me but I strongly very strongly feel that Michael Fassbender should get cast as Christian Grey from the novel 50 Shades of Grey for the movie. I think he's absolutely PERFECT for the part. What say you? I had so many pictures saved on my phone that I recently made a folder just for them. I was shocked to find out that I have 150 pictures (so far) on my phone.